A sweet PVA friendly booster liquid can be used in endless applications, only limited by the imagination. Available in five flavours Peachamino, Chocmint, Shrimp & Garlic and Coconut. Product supplied in a 250ml round LDPE wide mouthed bottles. Peachamino Energiser Syrup – A Sweet Peach flavour and amino profile. Chocmint Energiser Syrup – A Smooth mint aroma with subtle chocolate cream flavour. Shrimp & Garlic Energiser Syrup – A strong garlic flavour with a hint of shrimp. 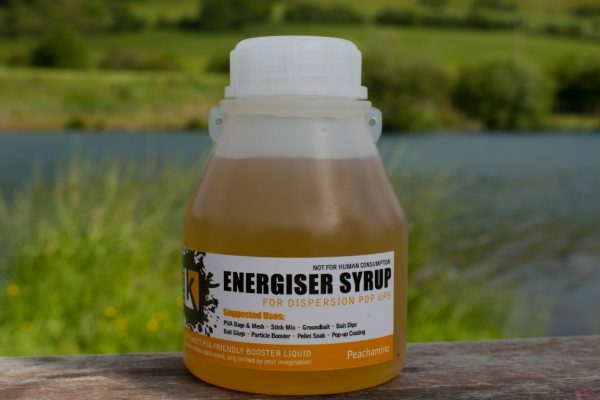 Coconut Energiser Syrup – A sweet coconut flavour profile. 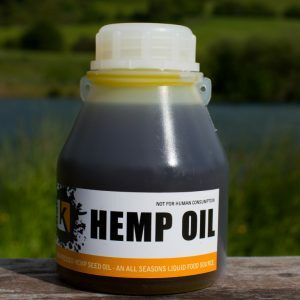 Sweetcorn Energiser Syrup – A sweetcorn flavour profile.